Sign up for a speech and drama workshop. 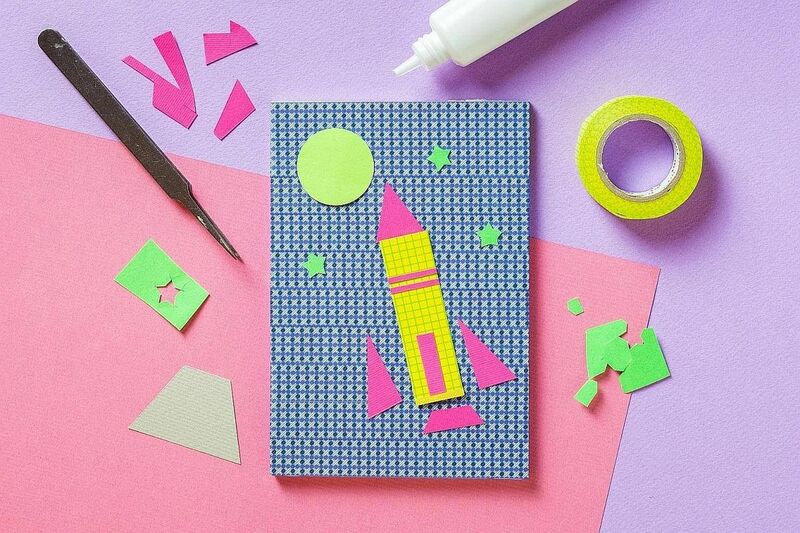 Take up a craft-based project. Visit an interactive exhibition. Or get into the festive spirit with a Christmas-themed programme. These are some of the activities parents and their children can have fun with when the year-end school holidays begin next weekend. In part one of a two-part special on school holiday programmes, The Sunday Times rounds up eight of the best indoor activities for families. Next week: Fun-filled outdoor activities. What: Arabian Nights - 1001 Nights Of Songs, Rhymes And Stories. Through role-playing, movement, dance, mime and improvisational activities, participants will learn how to use their voices and bodies to dramatise stories. Older children will also be working together with fellow participants to stage a performance. Apart from an arts exhibition, an arts market, a performing arts concert and a film screening, this second edition of Dreamseeds Arts Fest also hosts workshops that will let participants try their hand at silkscreen printing, leather craft-making and upcycling old T-shirts into drawstring pouches, among other do-it-yourself projects. This arts festival is organised by Club Rainbow (Singapore), which helps chronically ill children and their families. 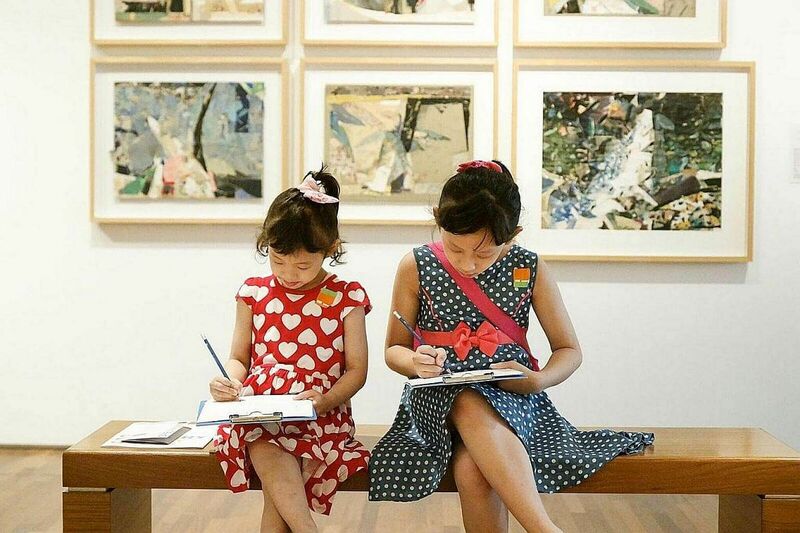 What: Family programmes including story-telling sessions and hands-on workshops that involve participants in creating collage portraits, experimenting with Chinese ink and clay and drawing with pastels. What: Sketch Town, an existing interactive art installation in the museum's permanent exhibition, Future World: Where Art Meets Science, will be transformed into Sketch Christmas from Dec 1. Visitors will be able to colour objects and scan their artworks. The pictures will become part of a Christmas-themed backdrop that will be projected onto a large screen. The museum will also have various family-friendly activities during the school holiday period, including a tote bag printing workshop and free film screenings. What: I Spy With My Little Eye exhibition. This interactive geometric spatial installation at multi-disciplinary arts centre The Artground is inspired by the golden ratio that is found in nature and the body - represented by the Greek letter phi - and is designed by artist Shahrul Jamili. Children are encouraged to move through and play around Jamili's 3D structures. Apart from this exhibition, The Artground also has its ongoing Weekends at The Artground programme on Saturdays and Sundays, comprising a variety of art-related, drop-in activities for families to enjoy. What: Four interactive exhibitions invite visitors to explore and understand the science behind death-defying circus acts, flying, phobias and ageing. Circus! Science Under The Big Top features close to 20 interactive exhibits where visitors can try their hand at circus tricks from juggling and balancing on a high wire to learning from contortionists the art of getting one's body into very small spaces. Above & Beyond explores aerospace innovation and reveals the science behind flight. The other two exhibitions - Dialogue With Time - Embrace Ageing and Phobia2: The Science Of Fear - are permanent. What: Celebrate December - an annual festival organised by the Esplanade - includes programmes for the little ones where they can learn how to create their own sparklers, make a wish on a bell charm, fold beautiful origami butterflies, participate in music and movement sessions, and meet PIP, Esplanade's cute and cuddly mascot. 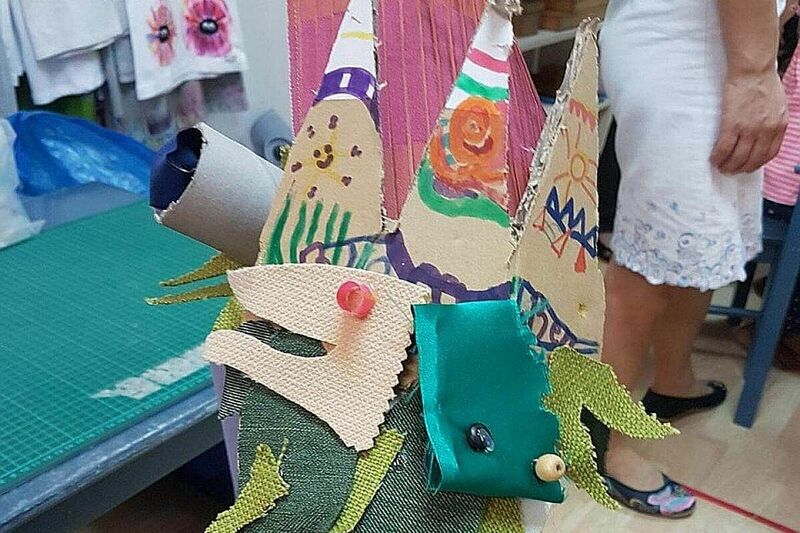 What: Holiday workshops for children to create items such as hats, flotation devices and Christmas sleighs through upcycling and recycling materials. 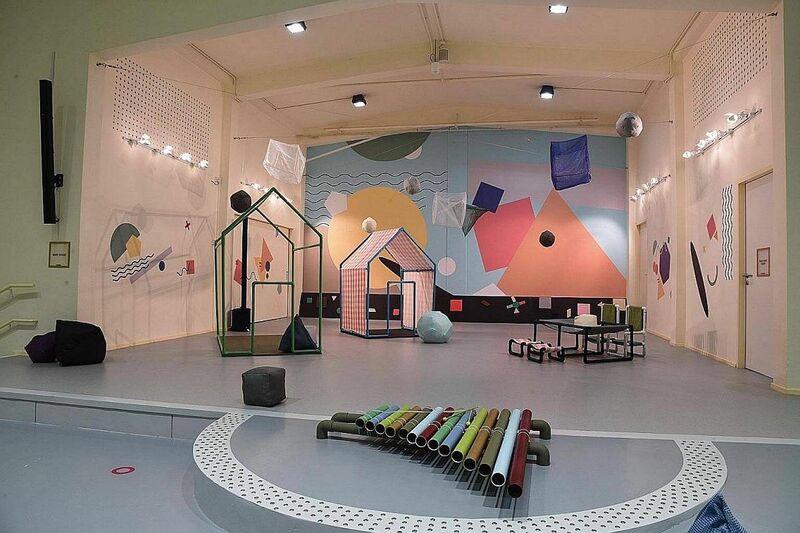 Playeum, a creative space for children, is currently also hosting a hands-on exhibition called Making It Home, which celebrates the home as a source of creativity. 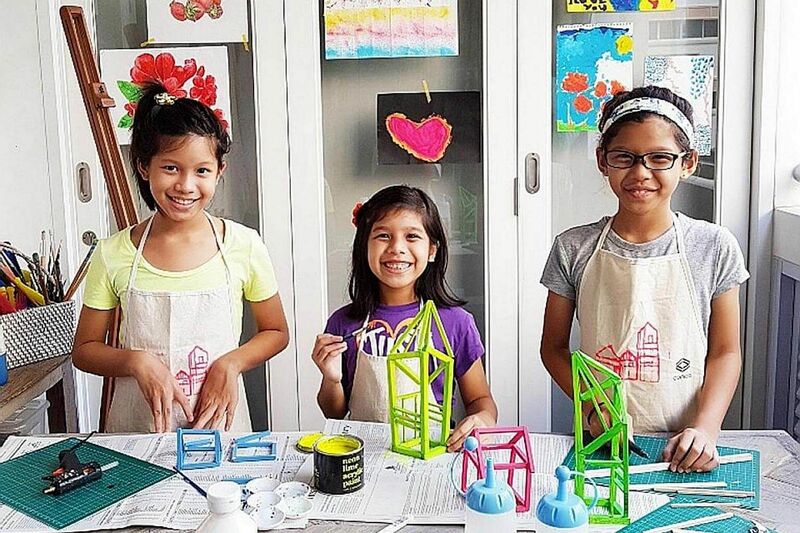 The centre will also be organising a one-day holiday camp on Nov 24 and Dec 15, where children will be challenged to build their own cities using recycled materials.